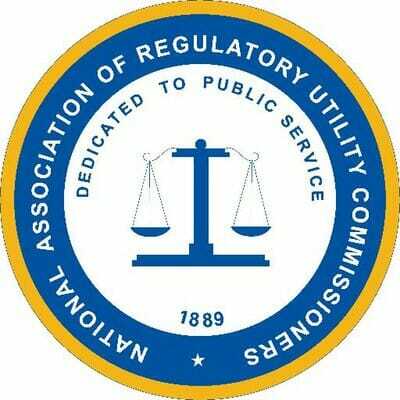 On May 18, 2018, National Association of Regulatory Utility Commissioners (NARUC) met separately with Commissioner Carr’s chief of staff and Chairman Pai’s legal advisor. 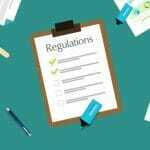 NARUC expressed their support for the Lifeline Notice of Proposed Rulemaking (NPRM) proposal of respecting the state’s role in program administration regarding eliminating ETCs and suggesting cooperative federalism between the Commission and the states. NARUC’s stance is that non-facilities-based carriers should continue because, not only do they currently serve 75 percent of eligible users, they could also disrupt service to millions of eligible users. Thank you to all attendees, sponsors, & staff for making the 2018 NaLA Annual Conference amazing! View & download the photos from the panels, talks, & events below. View previous NaLA event photos here. NaLA will not let any opportunity slip away without fighting for everyone in America to have access to essential communications services. 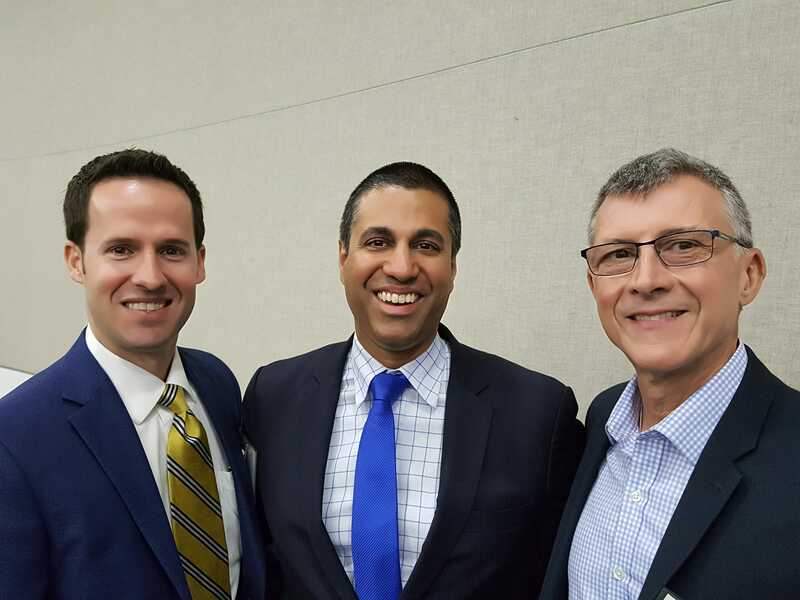 On Friday, with the help of Florida Congressman, Gus Bilirakis, NaLA members Steve Klein and Jose Cortes were able to meet FCC Chairman Ajit Pai during his tour of the Southeast. During this conversation, Steve and Jose were able to request a face-to-face meeting with Pai to discuss the Lifeline industry and the FCC’s proposed changes. We’ll share any updates on future communications. We’d like to extend a special thanks to Steve and Jose for their great lobbying efforts. Kennett Square, PA – (May 1, 2018)- The National Lifeline Association (NaLA) Board of Directors announces the appointment of a new board member, David Avila. Mr. Avila, who will be joining NaLA for a three-year term, has ten years of Lifeline program experience and will assist the organization in supporting Lifeline recipients, providers, and program advocates. Mr. Avila joined TracFone Wireless in November 2015 as Associate Vice President II, Lifeline Services providing leadership to SafeLink Wireless. 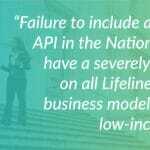 SafeLink Wireless is known as a pioneer in the Lifeline industry and is the largest prepaid wireless Lifeline provider in the U.S. In this role, Mr. Avila is responsible for the development, marketing, sales, operations and compliance of TracFone’s Lifeline Services. 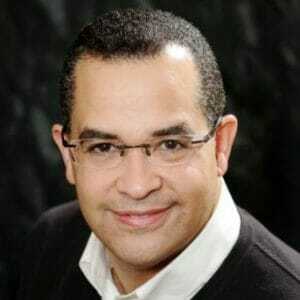 Previously, Mr. Avila was employed by Sprint’s Assurance Wireless, where he helped launch the Lifeline provider in 2009. Over a six-year period, Mr. Avila worked to help the company grow from four to forty states and become the nation’s second largest provider of Lifeline services. At Assurance Wireless, he held various positions in the Product Development, Marketing, Sales Channel Management and Government Relationships departments. Mr. Avila has more than 30 years of experience in the telecom and technology segments, specializing in the areas of Development, Marketing, Operations and Regulatory Compliance. Additionally, Mr. Avila has worked for Virgin Mobile USA, AT&T Wireless, XO Communications (previously NextLink) as well as other internet, local and long distance service companies. For more information on NaLA visit www.nalalifeline.org. In 2014, T-Mobile merged with MetroPCS to solidify their spot in their 4G era, and the results were positive. 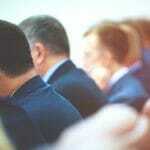 The merge created job growth and business opportunities for the U.S economy. “The new company will be able to light up a broad and deep 5G network faster than either company could separately,” says Business Wire. Before the merge, T-Mobile steered LTE faster than Verizon and AT&T combined. Now that T-Mobile and Sprint are combined, they are expected to do the same. Business Wire teases us with amazing benefits that 5G will come with like reality heads-up displays, real-time information about the things and people around you, and ear-pieces with real-time language translation.